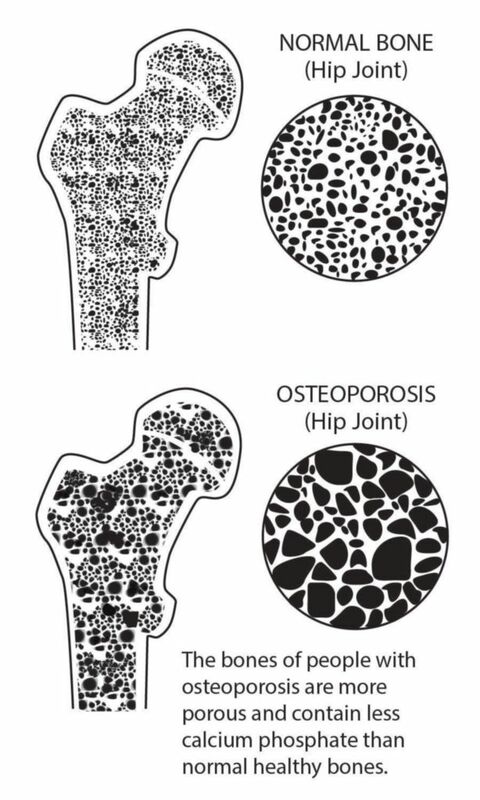 Three generations of a family learn how osteoporosis (low bone density) results in bones that are brittle and easily broken. 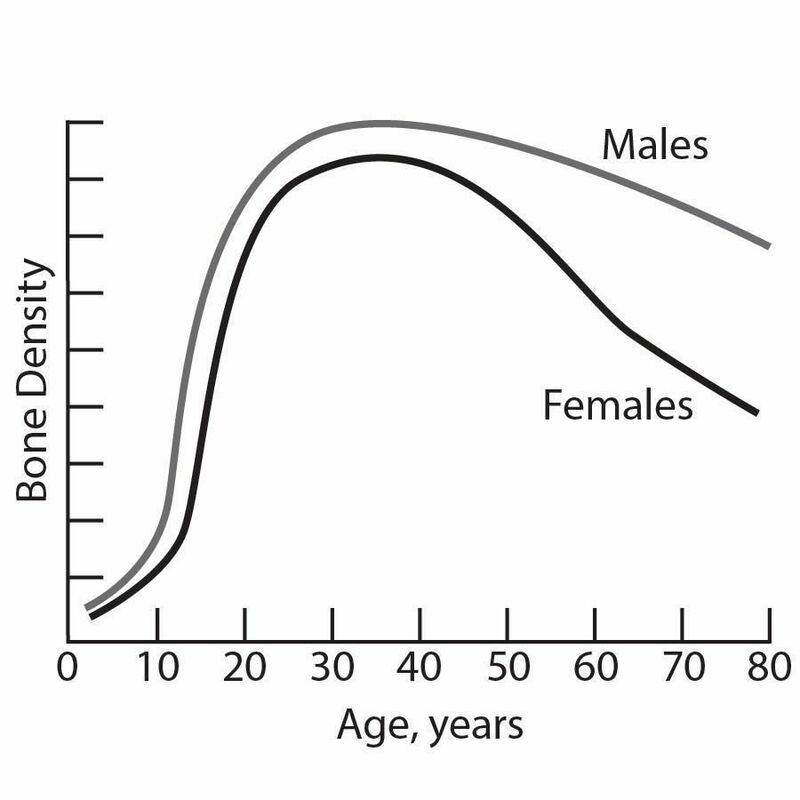 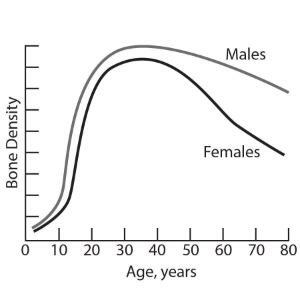 Students will design and assemble models of bones to represent bone densities at different ages to determine their densities. 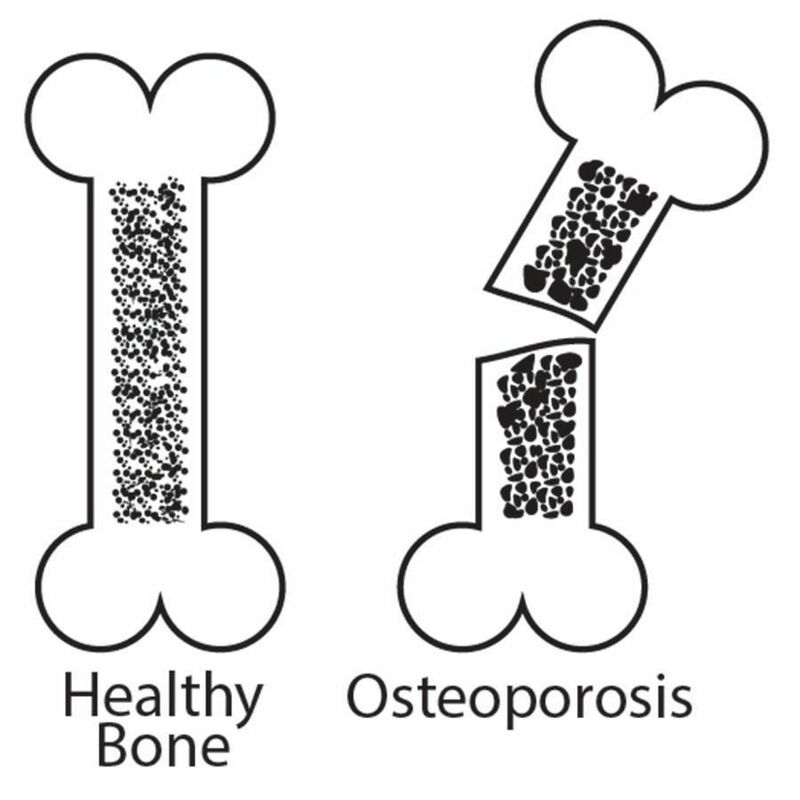 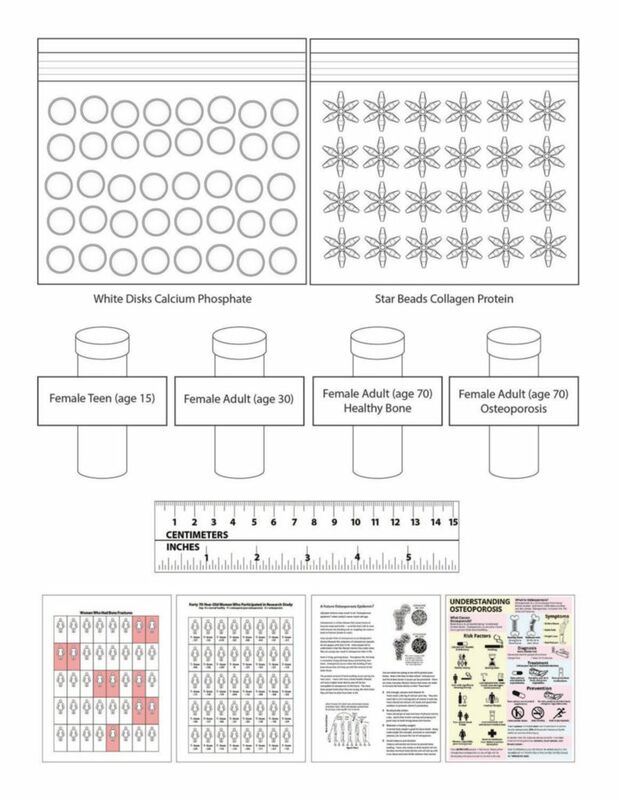 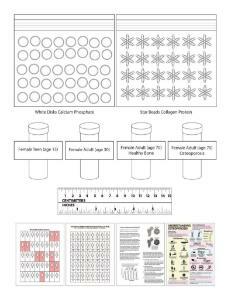 This activity also helps students learn to interpret models, graphs, news articles, and posters to relate bone density, osteoporosis, and bone fracture risk.